For more than 30 years, Murrieta Auto Collision (MAC) has been family owned and operated. 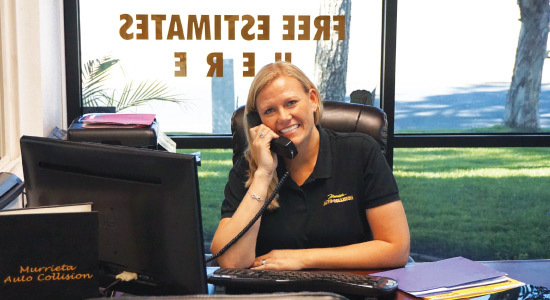 Our staff at Murrieta Auto Collision is committed to exceptional customer service. We are focused on getting your vehicle fixed quickly and conveniently. We have 30+ years of experience in building relationships with many insurance carriers. Because of this experience, we can help our customers navigate the paperwork and other “not so fun” stuff when dealing with an auto accident or auto repair. We are very proud of the fact that most of our business comes from customer referrals. Our wonderful customers are the reason we are so successful. We have been honored to work in and support our communities of Murrieta, Temecula, and surrounding areas. Give us a call today and let us show you the MAC difference! 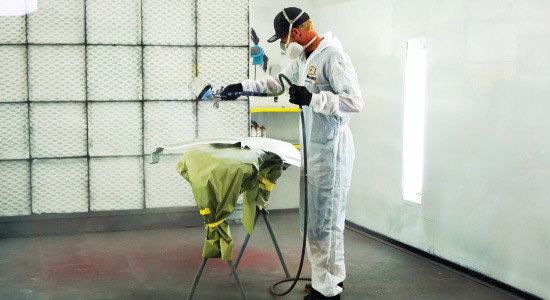 We offer a Lifetime Warranty on all of our Paint and Body Work performed in our shop. We feel that it is necessary to stand behind our work. 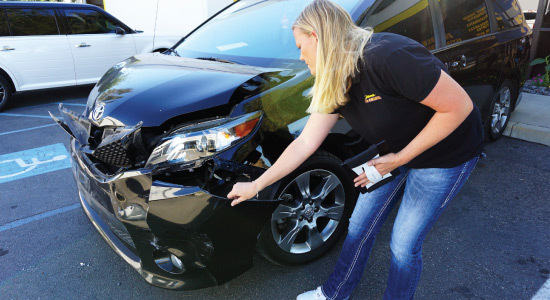 We go above and beyond what most auto body repair shops do to get your car finished properly. Whatever issue you have with the work performed will always be discussed in a professional manner. We want you to be happy! Our staff has been professionally trained in giving a complete and accurate estimate using the CCC ONE® Total Repair Platform solution. We have the ability to take photos of the repair process and email them to help speed up repairs, and keep our customers updated. This keeps the customer or insurance adjuster current with all aspects of the repair. We provide a clean and professional environment to handle your claims. Our friendly staff is here to help. Please call us at (951) 698-6047 For A Free Estimate! Quality repairs start with certified repair specialists and the right equipment. 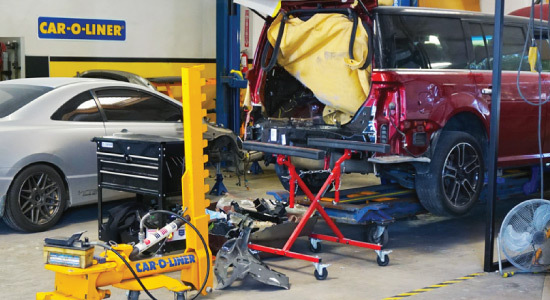 Murrieta Auto Collision has invested in the best industry standard tools that are designed to accurately and effectively repair today’s advanced automobiles. We use the Car-O-Liner® computerized measuring system and frame rack, as well as their CR500 Inverter Spot Welder. These are state of the art pieces of equipment that ensure your automobile is returned to pre-accident specifications. At Murrieta Auto Collision, we love that beautiful showroom finish. So, we had to have the most technologically advanced paint booths and mixing rooms in our facility. This allows us to ensure the right color, quality and professional finish for your vehicle. We only use high quality PPG Paint from start to finish! 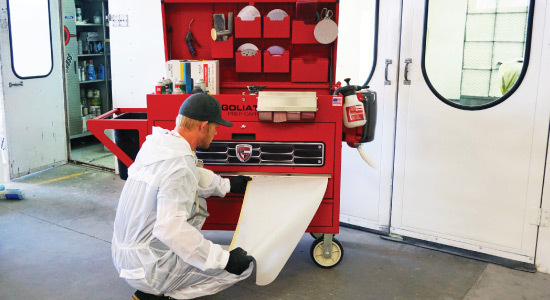 As a PPG Certified Collision Repair Center, our paint technicians are trained and certified to use the world’s best refinish systems on your vehicle. We want you to be happy with any paint service you receive from Murrieta Auto Collision and guarantee all paint work with a PPG Lifetime Limted Paint Performance Guarantee. You’ll say WOW, after we’re done with your vehicle. We provide a complete auto detailing service in our Indoor Detailing Center. Our expert staff use the most advanced cleaning products and waxing solutions to make your car shine. We know you take pride in the appearance of your vehicle and we know you’ll be excited to get back on the road.